Construction with a new frame of mind. 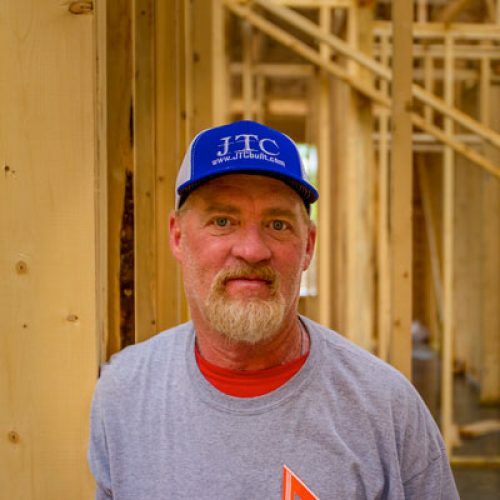 With over 75 years of industry experience, JTC has the craftsmanship and dedication to excellence required to deliver the home you have always dreamed of. No job is too big or too small — every job is special. 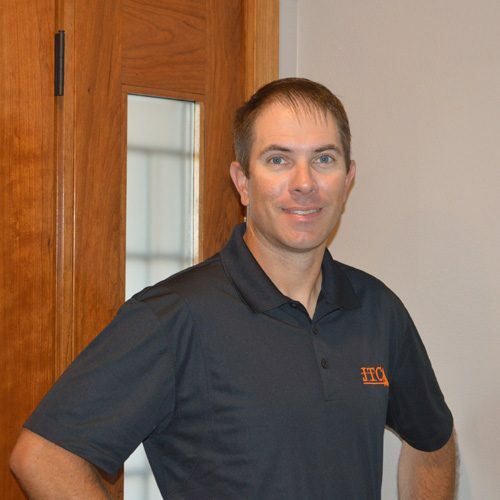 We have well-trained experts and through continuing education we strive to stay ahead of the curve to bring you the best services in the building industry. Providing attention to detail at every level. We take time to ensure our product will have lasting beauty. While some contractors overlook what may seem like a minor detail, we ensure that every item is perfected. How involved will I be as the homeowner? 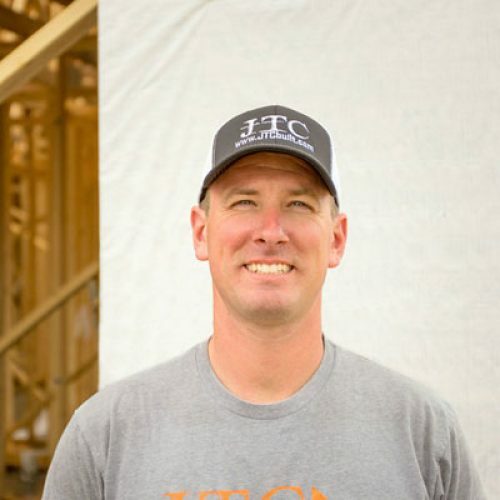 If you choose to use JTC for your general contracting needs, we will include you in all of the decision making but we can take the brunt of the planning, organizing, and scheduling. Fortunately, you have the option of being about as involved as you wish. We can provide turn-key homes or we are happy to provide subcontracting services. What is the process to build a new home? We can set up an initial meeting to discuss your wants, needs, and budget. From there we will pull in an architect and begin to finalize a plan. Once a plan has been established we will provide you with a proposal of estimated costs. To begin construction we would sign a contract and continue with open communication. Yes, we are a fully insured company. Each project has a builder’s risk insurance. Our company carries an active license and through continuing education each year we renew our license. Where does JTC travel for work? We are happy to work with you in the city or the county and we are usually willing to travel up to 75 miles. No, but we do work with lenders to meet construction needs.